The Los Gatos Creek Trail offers recreational opportunities for walkers, jogger, bicyclists, skaters, non-motorized scooters, bladers and nature lovers. Since opening in 1990, Children's Discovery Museum of San Jose has become one of largest and most respected museums of its kind in the nation. With interactive exhibits and programs encompassing science, humanities, performing arts, and health and physical fitness, the award-winning Museum offers new exhibits each year that respond to children's diverse educational needs. Happy Hollow Park & Zoo in San Jose has been a part of Bay Area families since it opened its' gates in 1961. 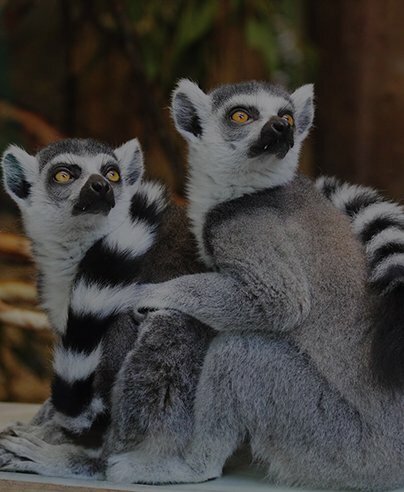 It's a unique combination of family rides, amusements, a Puppet Theater, play areas and an accredited Zoo with over 140 animals, from endangered lemurs to miniature horses. Life is better when you have pets! Conveniently located near beautiful parks and trails the Villa de Guadalupe is the perfect place for you and your pets to have a healthy and active lifestyle. For many of us, our pets are family. 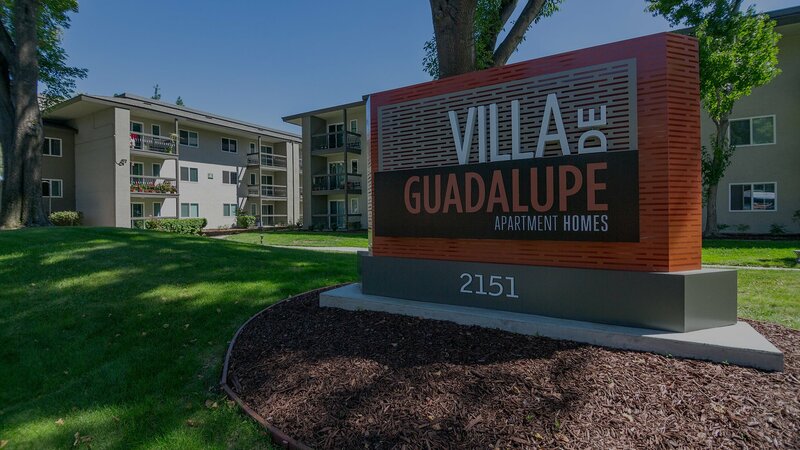 The Villa de Guadalupe apartments in San Jose, CA is a pet-freindly apartment complex and invites you and your family to enjoy living in this peaceful community where everyone’s needs are met, including your pets. Every apartment at Villa de Guadalupe offers the space and comforting qualities you need to make your apartment the home you’ve always desired. Our modern 1 Bedroom apartments give you the ability to choose from a variety of floor plans that will surely meet your highest expectations. 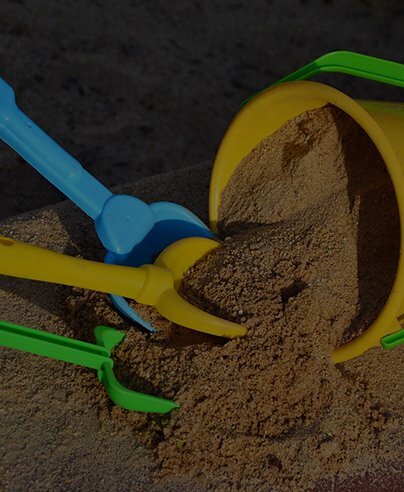 The amenities offered at Villa de Guadalupe provide residents with all the necessities of easy living and floor plans for every lifestyle. Villa De Guadalupe is Section 8/Tax Credit community for adults 62+/disabled. We are conveniently located on the VTA bus line. 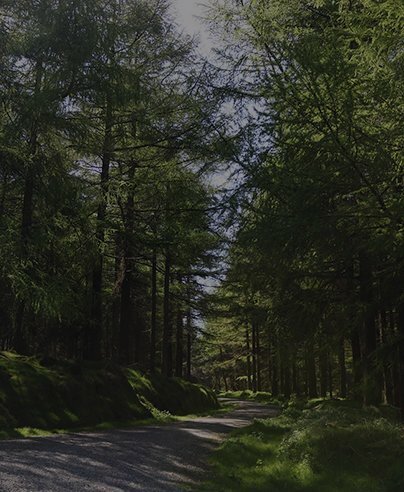 We have secured entry, laundry on each floor, a courtyard with BBQ picnic areas, a Resident Services Coordinator, and a computer room. Water, trash, and sewer included. Income restrictions apply.